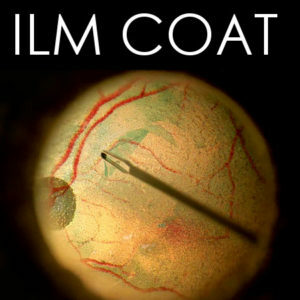 BIONIKO’s water soluble ILM COAT allows repetitively applying a thin removable membrane to your FUNDUS model. This allows practicing instrument and microscope skills multiple times with a single FUNDUS model. Demonstrate, practice and refine vitreoretinal instrument skills in a stress-free environment without requiring an animal model.